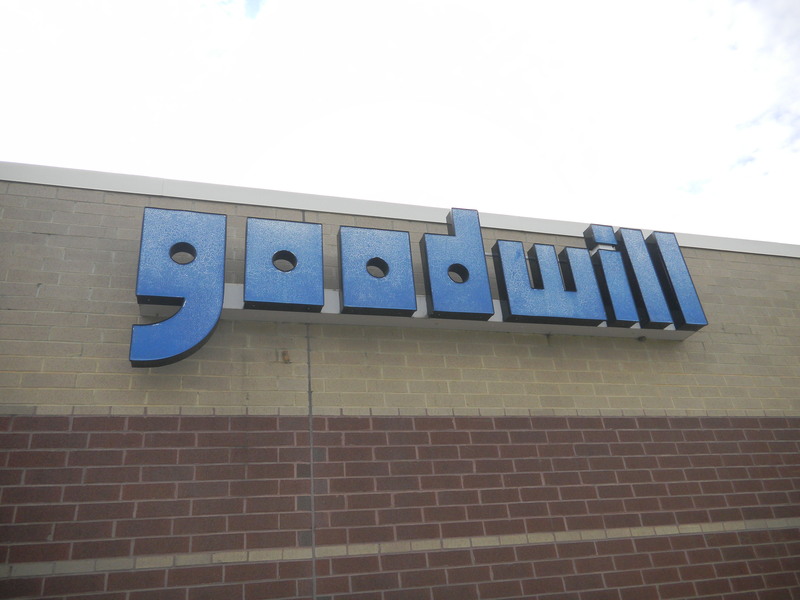 Goodwill helps people earn a living, improve their lives, and strengthen their families and communities. With stores all over the U.S., it is easy to donate your household items at their drive up locations or drop boxes. This entry was posted in Clothing, Household items, Knick Knacks and tagged donate gently used clothing, donate household items, drop offs for clothing, Goodwill, ways to donate knick knacks. Bookmark the permalink.